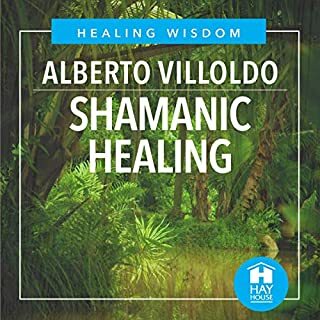 Merging the wisdom of ancient cultures with cutting edge science, shaman, teacher, and Hay House author, Alberto Villoldo, shares how we can learn to heal our bodies and minds. 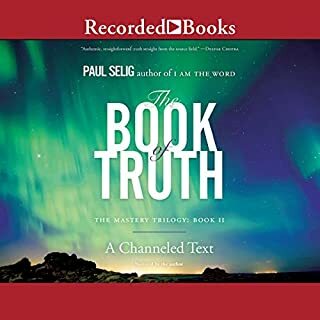 Shamanic Healing includes live talks by Alberto, five tracks from Conversations with a Shaman, originally aired on hayhouseradio.com, as well as teachings from Power Up Your Brain. Shaman, meaning 'intermediary between spirit and the natural world', has become a much overused word in the West. It's not a job title one can give oneself, and in indigenous societies, a shaman is usually born to this role. 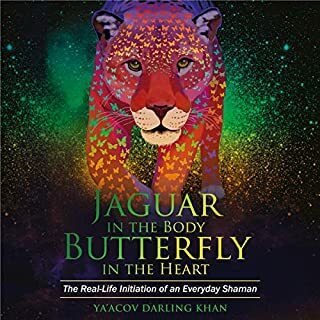 Ya'Acov Darling Khan is one of the few westerners who have been acknowledged as shamans by indigenous elders or teachers. Could you help your body to get healthy and heal acute or chronic diseases? Could your body return to its ideal shape on its own? 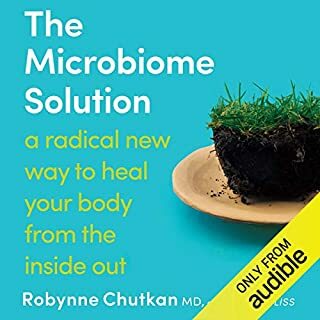 Imagine your life inside a healthy body. No doctor's appointments. No health limitations. Imagine your body to return into shape that is healthiest for it. 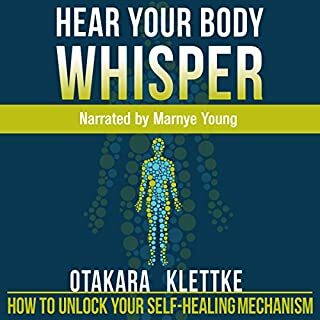 Otakara Klettke shares in her book Hear Your Body Whisper, How to Unlock Your Self-Healing Mechanism how she has learned to communicate with her body. 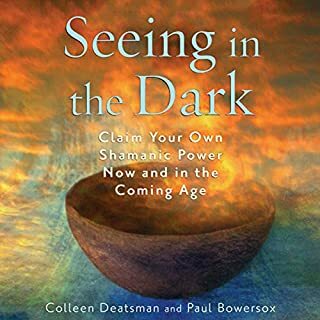 The word "shaman" means "one who sees in the dark." 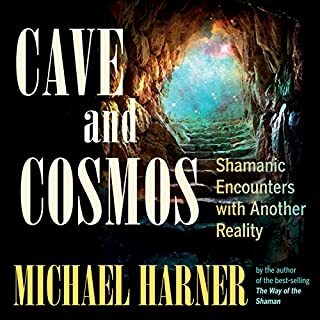 Shamans consciously choose to live in two different worlds at the same time. They have one foot here in the everyday world and one foot in the world of the spirits. The fact is, we all live in these two different worlds, but are commonly not aware of the other, less visible one. This world does not exist in some other place, but is right beside us, just outside of our usual perceptions. 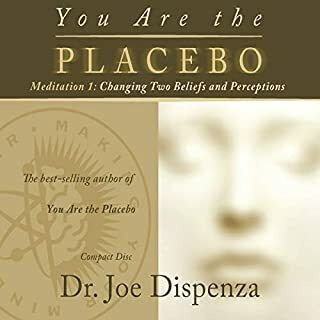 Using the principles and practices in this book, you can feel better in a few days, begin to clear your mind and heal your brain in a week, and in six weeks be on your way to growing a new body - one that heals rapidly, retains its youthful vitality, and keeps you connected to Spirit, to the Earth, and to a renewed sense of purpose in your life. 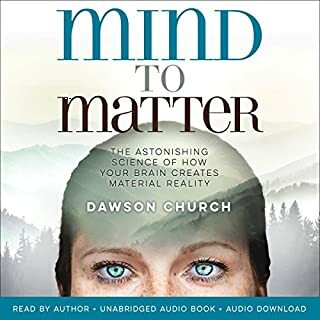 Our minds, our emotions, our relationships, and our bodies are out of kilter. We know it, but we tend to ignore it until something brings us up short - a worrying diagnosis, a broken relationship, or simply an inability to function harmoniously in everyday life. When things are a little off, we read a self-help book. 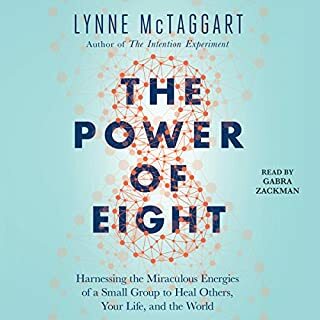 When they're really bad, we bring in oncologists to address cancer, neurologists to repair the brain, psychologists to help us understand our family of origin. 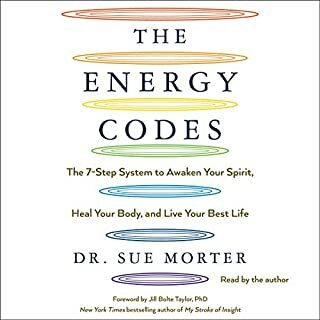 If you are a health frick and at the same time you enjoy exploring the life beyond your physical boundaries, then this book is a joyful compnay for you. 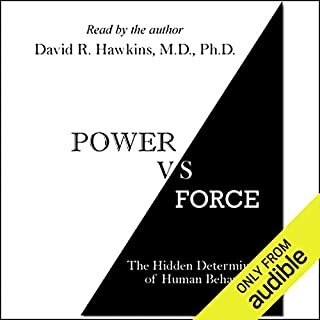 It's a perfect audiobook with understanding, instructions, and strategies. 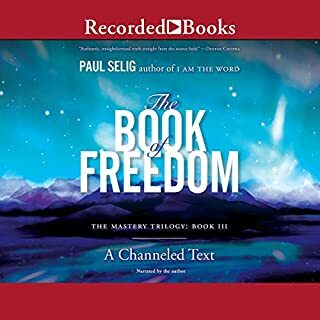 Looking forward to hearing it again. Get this if you feel off, and you know you can fix it with food and supplements. It’s easy to follow, though expensive. His accent sometimes got in the way, found I had to rewind a bit and re-listen. Dr. Villoldo clearly describes what you can do to enhance your physical, mental & emotional health. 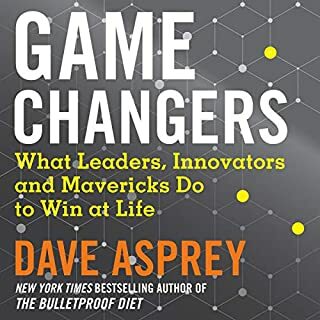 I am excited to implement his recommendations. 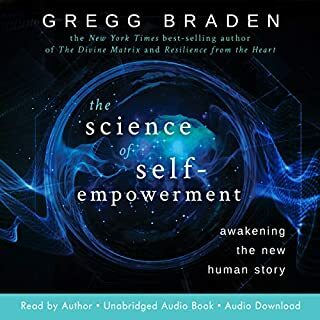 This is a must listen & a must read! 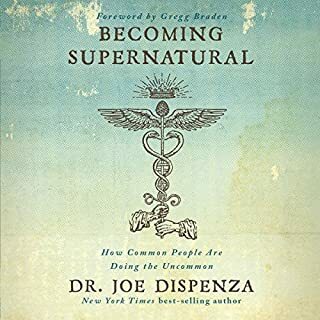 Excellent blend of science and spirit!! 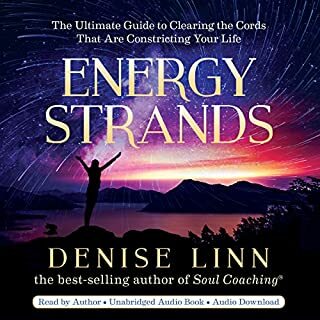 A Body of Great Info!! 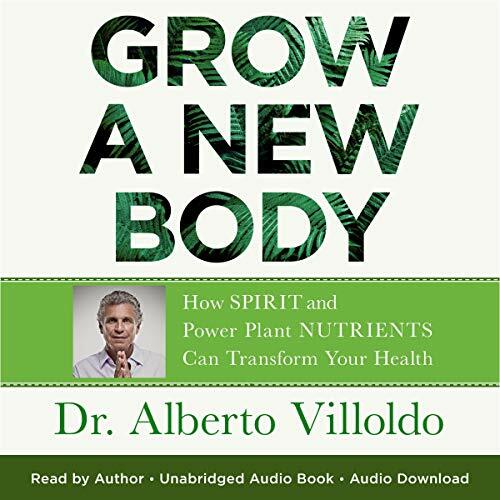 Dr. Villoldo does a thorough and brilliant job of presenting his insights, perspectives, and knowledge, while weaving it together in congruent, understandable terms, of how to achieve optimal health! 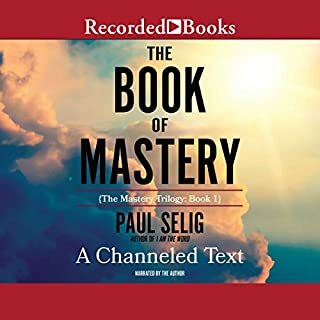 This is a must-read for those who are a mission to attain, maintain, or regain total health and vitality in all aspects of their Being: physical, mental, emotional, energetic, and Spiritual.